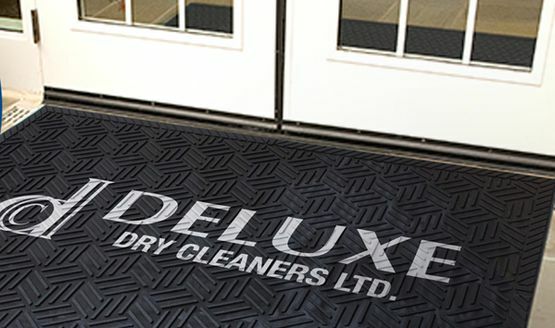 With nearly 40 years of experience, Deluxe Dry Cleaners has become the market leader for providing commercial laundry and dry cleaning services in Newfoundland and Labrador. Our state-of-the-art facilities have allowed us to serve our clients with the most cost-effective services and expeditious turnaround times of the industry. These increased efficiencies, coupled with our longstanding reputation for excellence and dependability, have set us apart from all our competitors. We work with all types of businesses from large national chains, which require a fully managed and supplied program, to an individually owned Airbnb, which needs a quick turnaround between guests. We can tailor a package to meet your needs and budget. Whether you possess your own items and want to protect your investment by having them professionally laundered, or if you want to avoid the up-front costs of inventory combined with the hassle and expense of managing your own textiles, we’re here to help so you can focus on running your business. At Deluxe Dry Cleaners, we look forward to building long-lasting partnerships with our customers. Our no-contract policy is unique in the industry; we do not believe in binding our customers into long-term contracts. Our customers remain with us by choice due to our high-quality products and excellent standards of service. We look forward to serving you in the future. Uniforms aren’t just for safety; they represent your company's image while building cohesion within the workplace and promoting your business. Deluxe Dry Cleaners offers multiple uniform programs, tailored to suit individual company needs. Professionally maintained mats reduce trapped-in dirt by 80%. We determine your mat needs, provide mat inventories with no up-front costs, pick them up on a set schedule and replace them with professionally cleaned, high-quality mats. 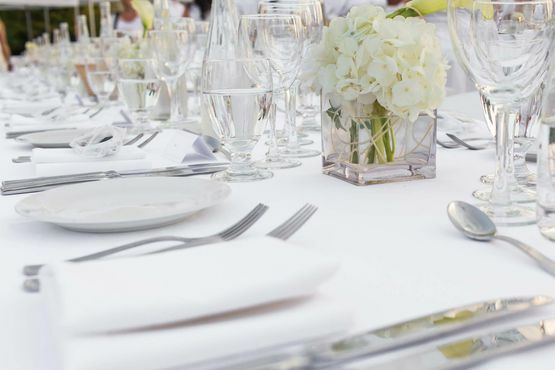 We provide premium quality restaurant, healthcare and hospitality linens that make a positive statement about your business. Our linen programs include pick-up, delivery, replacement and repairs, all with no up-front costs. For more information about our commercial services, you can download our brochure. From table linens to pillowcases and kitchen towels, we’ve got you covered.